Police say they do not know whether the driver was under the influence in the crash. His younger brother was also in the car and did not survive. Six other people in three other vehicles were injured, including a 5-year-old girl and her mother. Over the years Fa’alafua Ili Sr. worried often about his sons being on the road. But they never seemed to listen and never took him up on his offers, he said. 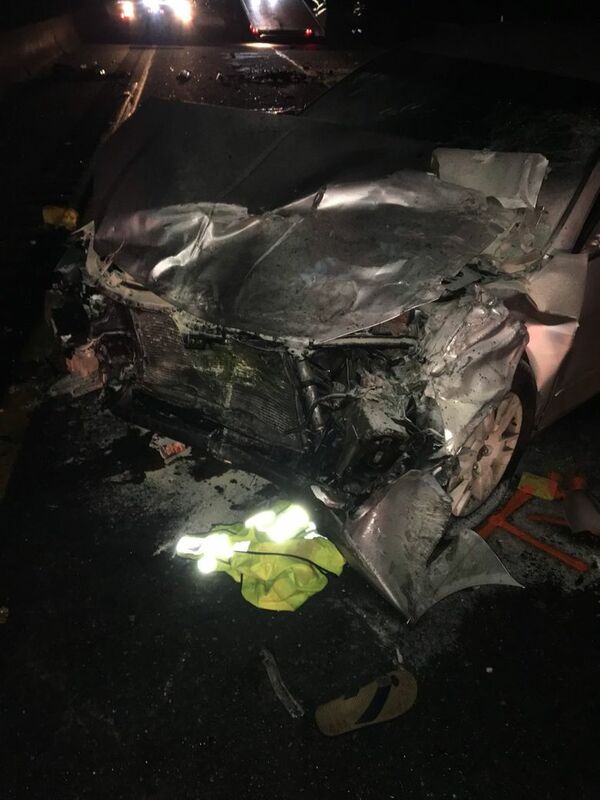 On Monday night, his oldest son, Fa’alafua “Moe” Ili, Jr., 38, was driving with his brother, Freddie Iopu Ili, 36, when they turned the wrong way on Highway 516, crashing into three other cars and injuring six people. 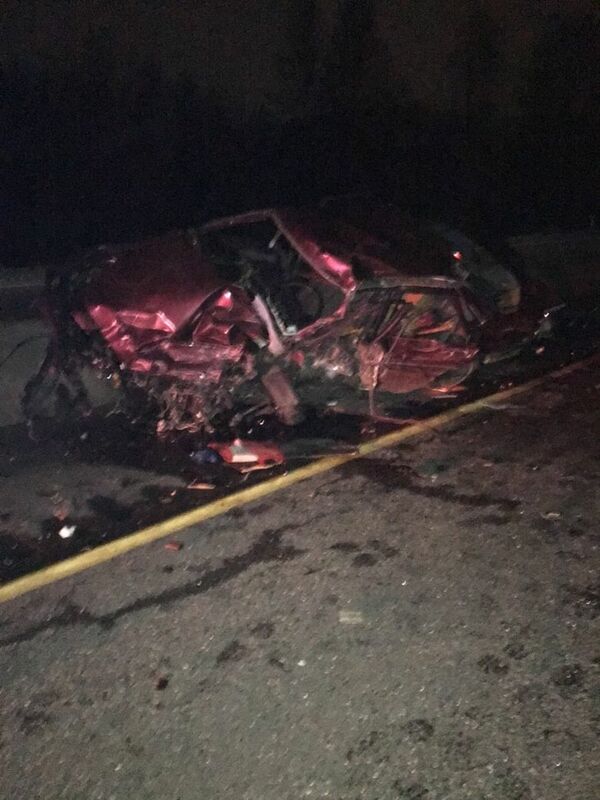 According to the Washington State Patrol, Ili Jr. was driving east in the westbound lanes of Highway 516 just before midnight when he sideswiped a 1999 Lexus RX and then struck a 2005 Nissan Altima driven by a woman with a 5-year-old child in the back seat. 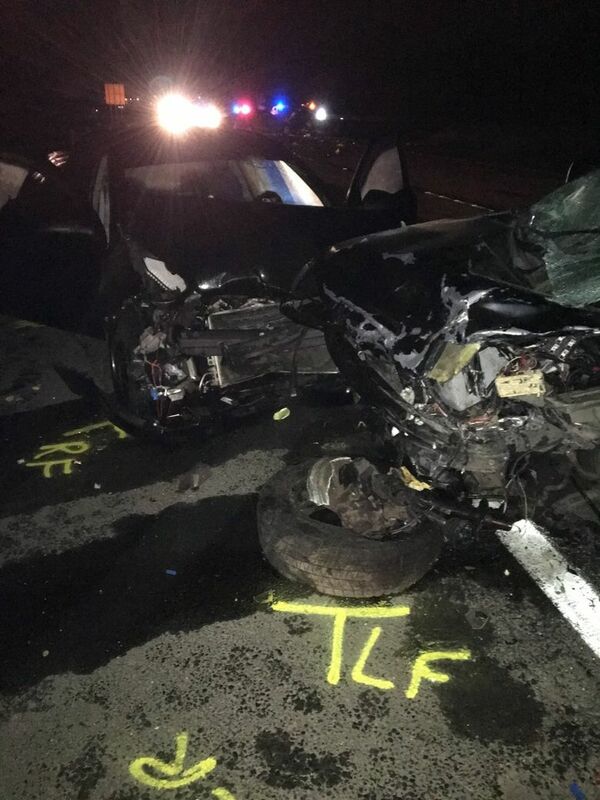 The driver of a fourth vehicle, a Chevy Cobalt, hit the guardrail while trying to avoid the collision before slamming into the Lexus, according to the Washington State Patrol. 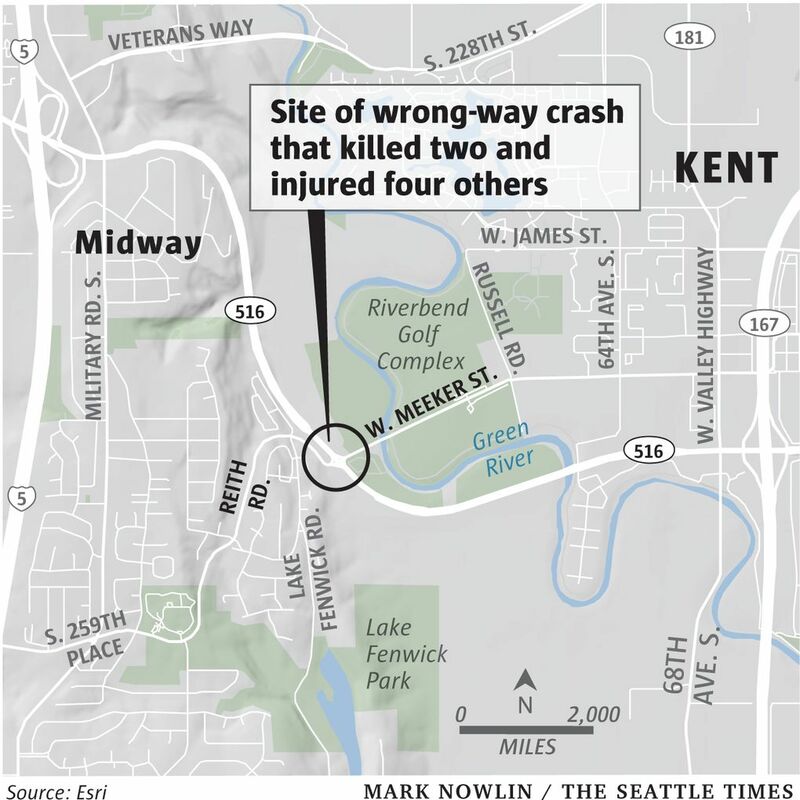 Each of the four cars had two people inside and all suffered injuries, some critical, including a 59-year-old Seattle man who was driving the Lexus, his passenger and the 5-year-old girl, according to the hospital and police. The State Patrol said it does not know whether the driver was under the influence at the time of the crash. Court records show that the brothers had each been charged four times with DUIs. “I asked them why they put themselves in those kinds of situations and they said they didn’t know,” Ili Sr. said. He now says he’s sharing the story of his anguish in the hopes that others will learn from his sons’ mistakes. The State Patrol handled the crash, but does not criminally investigate cases in which the person who caused the crash dies, according to Trooper Rick Johnson. Court records show that Ili Jr. was charged with driving while under the influence at least four times between 2008 and 2010, with one charge amended to reckless driving. He was also convicted over the years of driving without a license, operating without an ignition interlock as ordered by a court and possessing marijuana. Ili Jr.’s most recent arrest occurred at the end of 2016 when he allegedly stopped the Toyota Camry he was driving on a Federal Way road, fell out of the car and tried to drive his own vehicle from the passenger seat. In court documents, prosecutors alleged Ili fought with “apparent strangers after stopping his vehicle in the roadway … and threw two officers to the ground and hit one officer in the face” when confronted. He was charged with assault on an officer and driving under the influence, and sentenced in King County Superior Court to 364 days in jail, with 270 days suspended. It appears he served three months. Freddie Ila had four convictions for driving under the influence of intoxicants between 2002 and 2007, as well as a conviction for driving without an ignition interlock. In 2015, he was given a drug offender’s sentencing alternative and mandated to attend three months of chemical dependency treatment in a residential facility. But court records show he ran awry of his court treatment plan and was sentenced to 17 months in prison with credit for time served. Ili Sr. last saw his sons Monday night at the family home in Federal Way when his eldest son headed outside for a smoke. 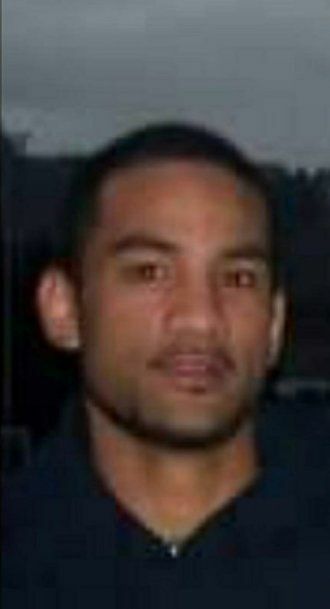 Ili Jr. asked his father if he could borrow the car for the night but was told no. But apparently, he took it anyway, his dad said. Ili Sr. said his oldest son, who has two daughters, had just returned last week from a job fishing in Alaska. Freddie had four children and was working at a warehouse in Auburn.